Boro 0-0 Burnley. James, Natalie and Kevin talk about another point on the road, Bamford's tears, and answer your questions. James, Natalie and Kevin talk about another point on the road, Bamford's tears, and answer your questions. 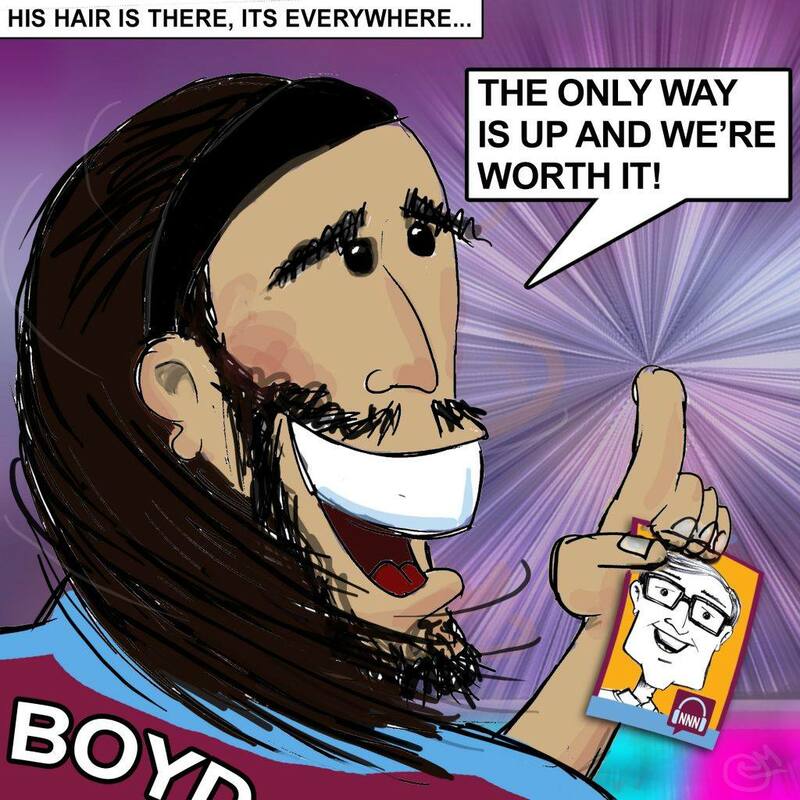 Thanks to Rik Goddard for this week's artwork: Hair There Everywhere!